All funds raised will be paid directly to Dance for Joy for Dance for Joy Recital 2018. 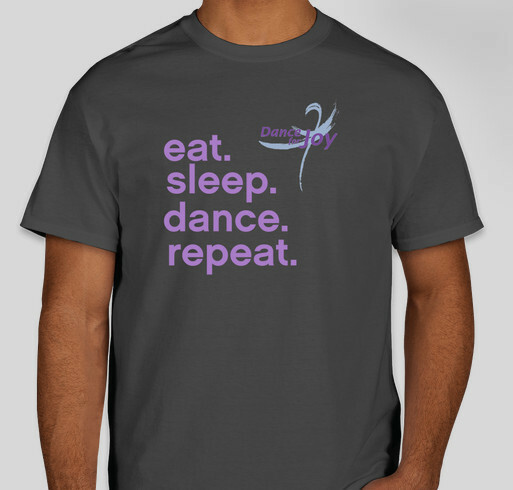 Support your dancer by purchasing your 2018 recital shirt! Your shirts will be at Yorktown Stage the week of Recital Rehearsals for pick up. Share Why You Support "Dance for Joy Recital 2018"